The club will be sharing a bus for this game with the Perth True Blues. 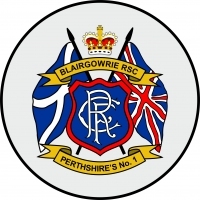 The bus will leave Blairgowrie at 0930 picking up at Coupar Angus, Bridgend, and Perth Library. There are a few seats left on the bus but no spare tickets. If you manage to get your own ticket and want to travel with the club call or text Rory on 07803 561 941.